If your child doesn’t have a Facebook page, he or she may be perceived as too introverted. Of course, pictures of wild parties, foul language or nasty comments about other people will certainly have a negative impact on an admission official’s perception of an applicant. Admissions officials may also look for inconsistencies online because a Facebook page usually tells the applicant’s unfiltered story. For example, daughter student may write in her application essay that she wants to major in English and is a great fan of Jane Austen. The admissions official may raise an eyebrow if he sees that the student makes no mention of her love for reading amongst her posted interest on Facebook. 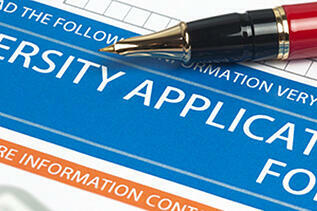 Talk to your child about the role social networks will play in the college admissions process. It is natural for kids to make mistakes, so it’s not a bad idea to stay as engaged with their social networking activities as you do with their grades and SAT preparations. 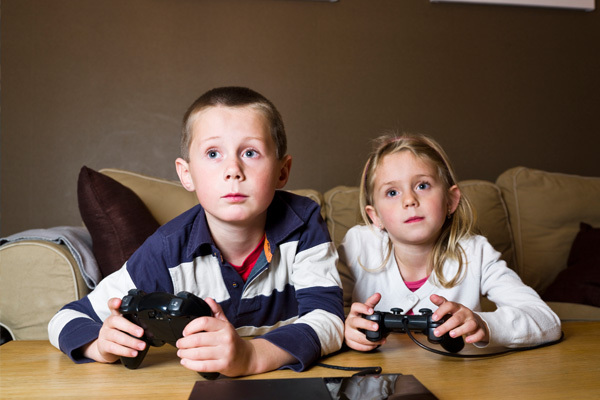 Digital Parenting: Are Your Children Gaming Safely?